It’s no secret that we are major fans of the Duchess of Cambridge’s style. Kate Middleton is known for her iconic looks, putting her up there with Grace Kelly and Jackie O. 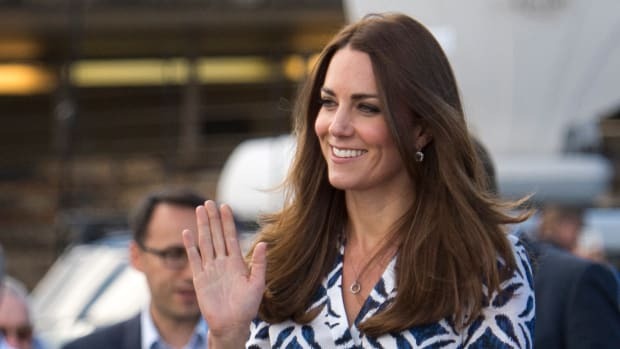 Always tasteful, ladylike, and dignified in her ensembles, Middleton is the classic style icon of the twenty-first century we always look to for inspiration. Thankfully, this modern-day princess’s trademark look of updated classics is easy to copy, so don’t mind if we do! Just follow this simple style formula to achieve the duchess’s iconic style for yourself. Even when going casual, Middleton looks pulled-together and polished. So what&apos;s her secret? Matching classics. 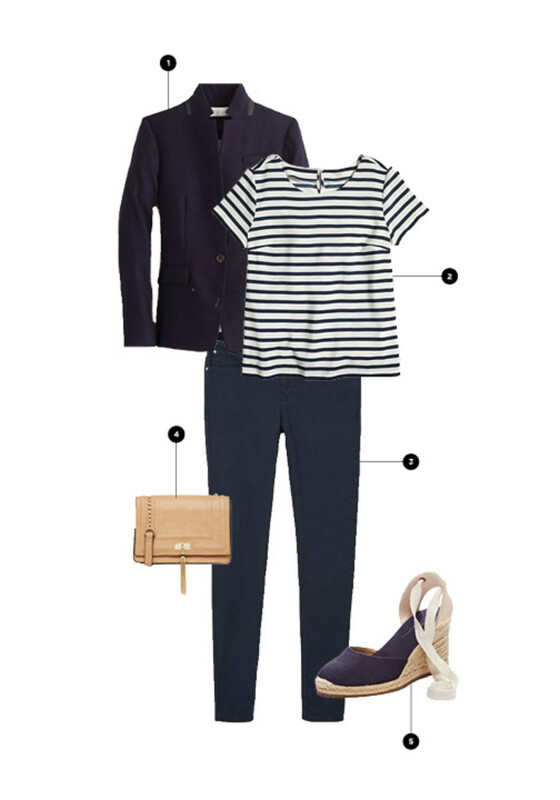 She rocks navy, a regal yet modest color, by matching her skinny jeans, blazer, wedges, and Breton striped top. By incorporating staple pieces like the blazer, Breton top, and wedges with a pair of modern skinnies, Middleton perfectly creates a refined yet laid back look. 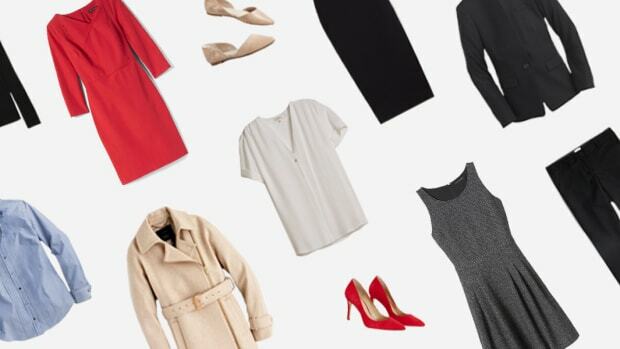 Luckily for us, this look is super-accessible—just match the staple items that you may even already have in your closet. 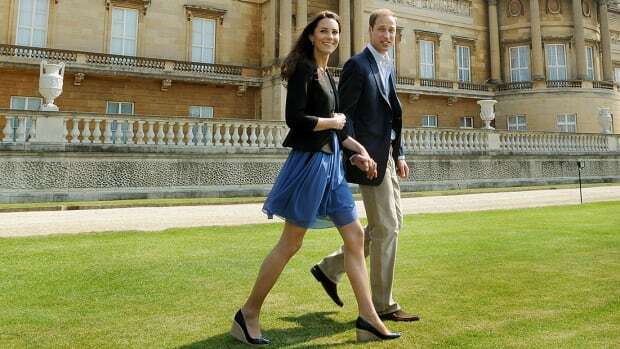 Now this is the trademark Kate Middleton outfit we will endlessly fawn over. Why does this look get us every time? Because a flattered figure in a feminine dress never gets old. 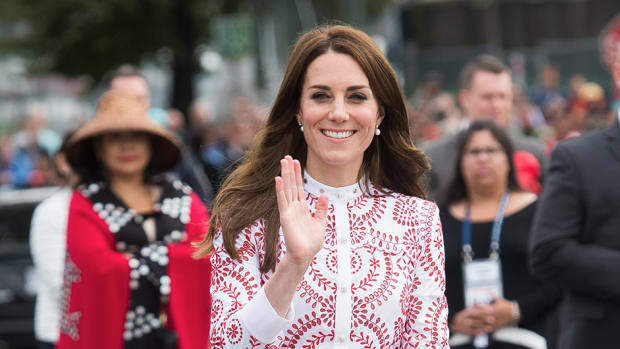 We love that Middleton isn&apos;t trendy or ostentatious about her getups, and this eyelet combo is no exception. To copy Middleton&apos;s iconic dress looks, make sure you choose dresses that cinch your waist and are form-fitting in the torso, with a skirt that hits just at the knees or past. Just because she&apos;s royalty doesn&apos;t mean Middleton doesn&apos;t have fun with her outfits—she actually wears a ton of dresses, coats, and jackets with military details. 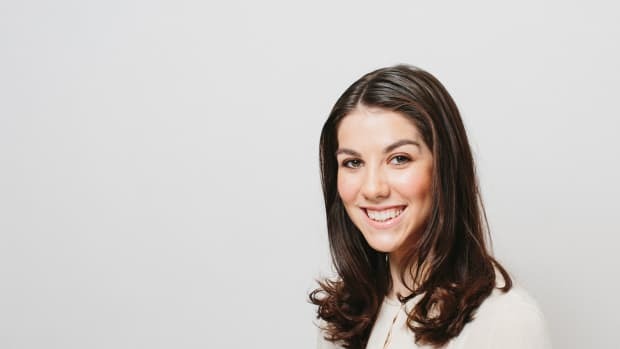 Without going too extreme, copy Middleton&apos;s royal-army-inspired look by incorporating items with gold buttons into your business professional looks. The military flair will look more toned down and subtle on a professional piece, like a pencil skirt or dress, a structured blazer, or a fit and flare coat.